MANILA, Philippines – President Rodrigo Duterte has terminated the appointment of Labor Secretary Silvestre Bello III as the government’s chief peace negotiator following the collapse of peace talks with the Communist Party of the Philippines-New People’s Army-National Democratic Front (CPP-NPA-NDF). Executive Secretary Salvador Medialdea, “by order of the President,” signed the termination letter dated March 18. Aside from Bello, Duterte also ordered the termination of the role of Antonio Arellano, Angela Librado-Trinidad and Rene Sarmiento as members of the government peace negotiating panel. The letters say the termination of their designation is effective immediately. The four were also directed to return all the documents about the government peace process. “To ensure uninterrupted delivery of public service, you are hereby directed to turn over all official documents, papers and properties in your possession to the office of the Presidential Adviser on Peace, Reconciliation and Unity,” the letter read. The Department of Labor and Employment (DOLE) has announced the implementation of a total deployment ban on Filipino workers to Libya. In an interview, Labor Secretary Silvestre Bello said that the department has declared the total ban of Overseas Filipino Workers (OFW) to Libya after receiving a copy of the formal advice from the Department of Foreign Affairs (DFA) on Wednesday (April 10) afternoon that they elevated the alert level in Tripoli and other parts of Libya. This, after violence has escalated in Tripoli, Libya’s capital. 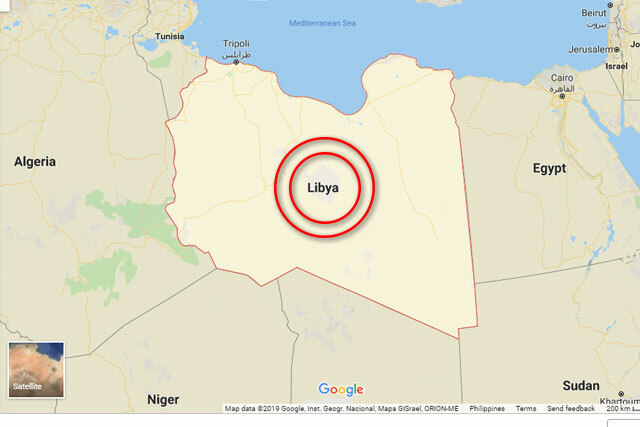 Meanwhile, the Philippine Embassy in Libya has earlier appealed “to the Filipino community in Tripoli and in areas near where armed clashes have been reported to relocate to safer locations before the fighting intensifies further,” in its Twitter post. Bello further said that the deployment ban which is seen to affect more than 2,600 people will take effect immediately. MANILA, Philippines – The Department of Labor and Employment (DOLE) admits that the drive against illegal foreign workers is a huge challenge, having only 800 labor inspectors in its roster. 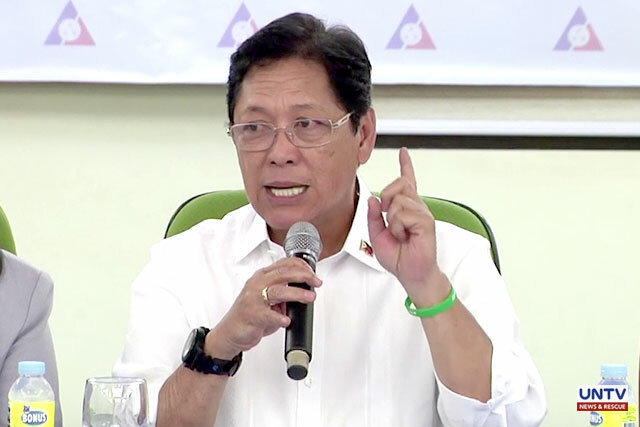 “Dapat kami ang maniguro na walang mga dayuhan ang mabigyan ng permit na magtrabaho kung ang trabaho na iyan ay kaya ng Pilipino,” noted Labor Secretary Silvestre Bello III in a radio interview on Monday (April 8). “Ang problema lang kasi namin diyan ay sa dami ng mga establishment na ini-inspection namin, mayroon lang kaming 800 na inspectors, and you’re talking of almost one million business establishments all throughout the country,” he lamented. 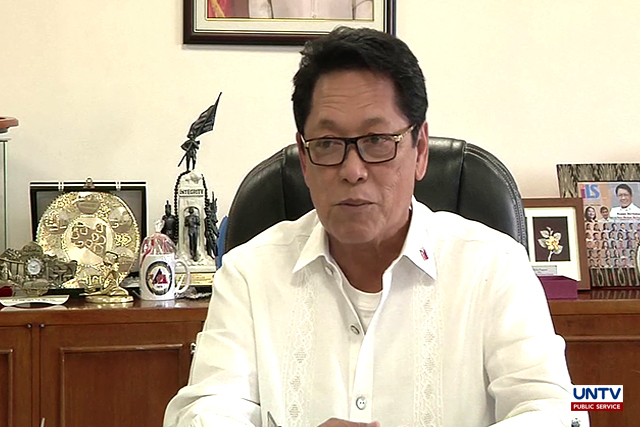 Bello thanked the Department of Finance (DOF) through Secretary Carlos Dominguez for assisting the DOLE to have at least an additional 1,000 labor law compliance officers, although that number is still not enough as the agency needs at least 5,000 labor inspectors.